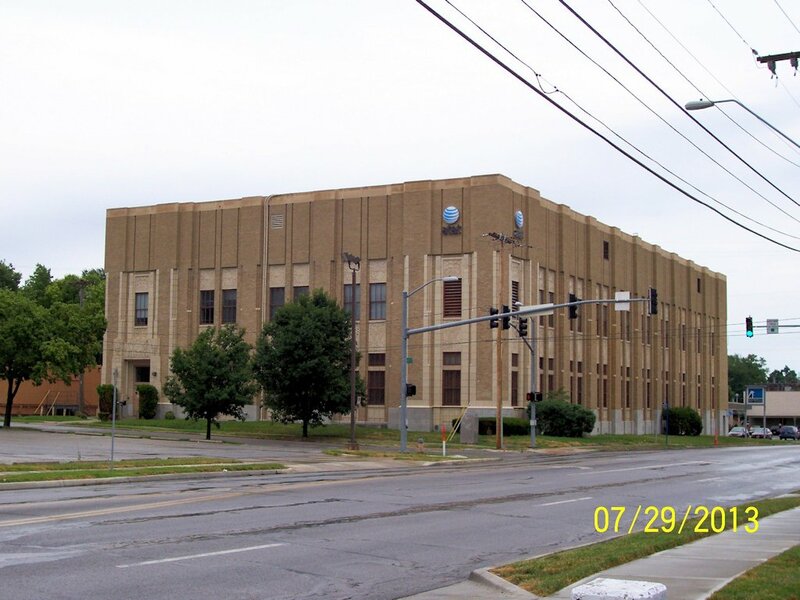 The following are respresntative examples of telephone central office buildings in Area Code 816 (Kansas City Missouri area). Also includes Ferrelview MCA. Serves Kansas City aiport. 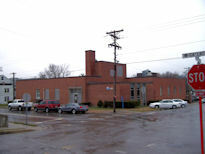 It is a metro office in an area in decline. 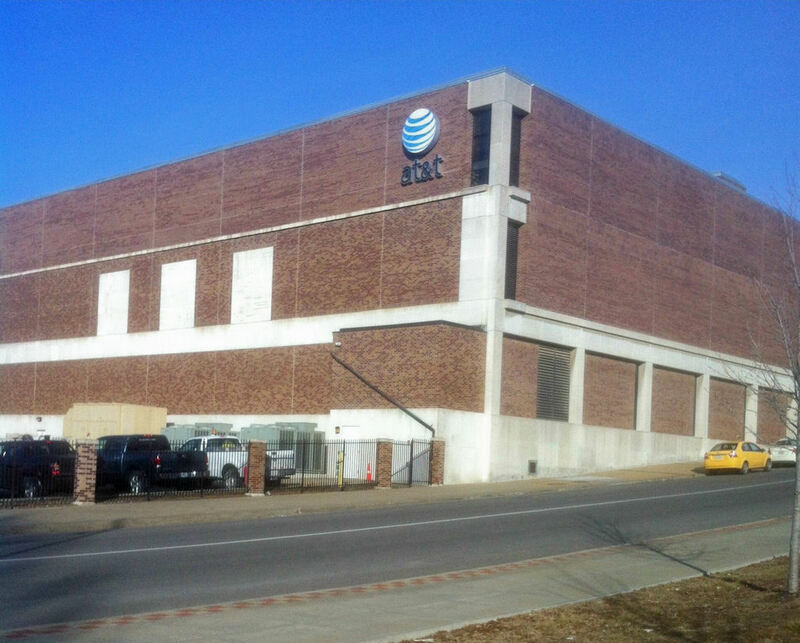 It is still an important point in the AT&T �Legacy S� KC metro network. 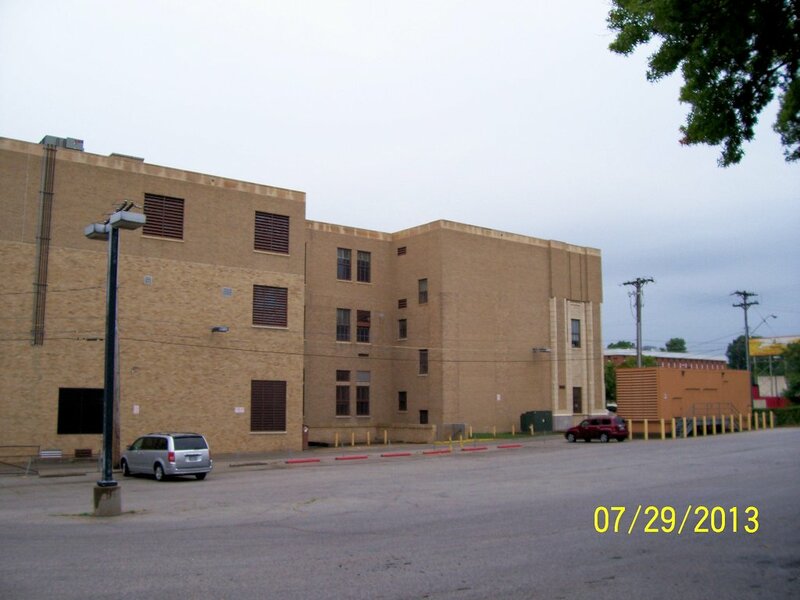 It is located east of downtown KC in a nice little residential area a couple of blocks back from main street. This is the Hiland office. It sits in South KC, MO. 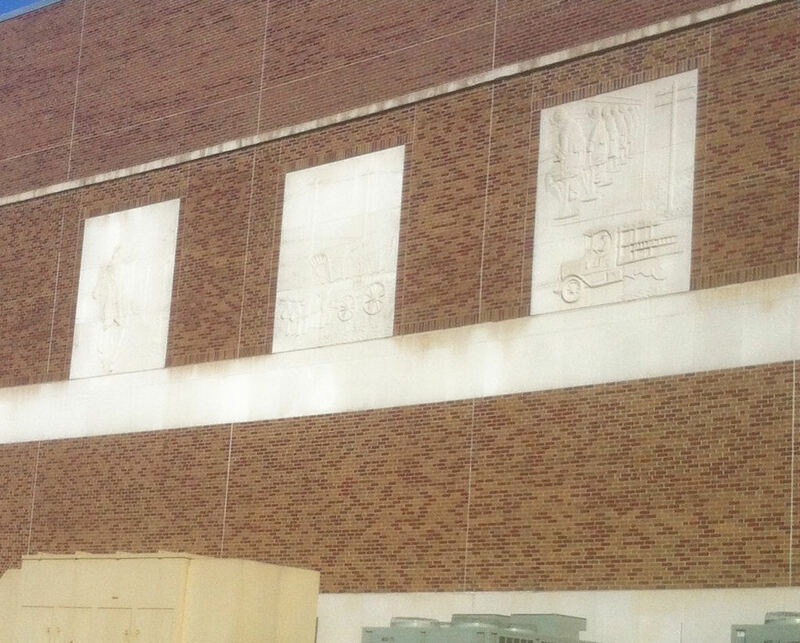 The additions to the building are obvious in the rear view. 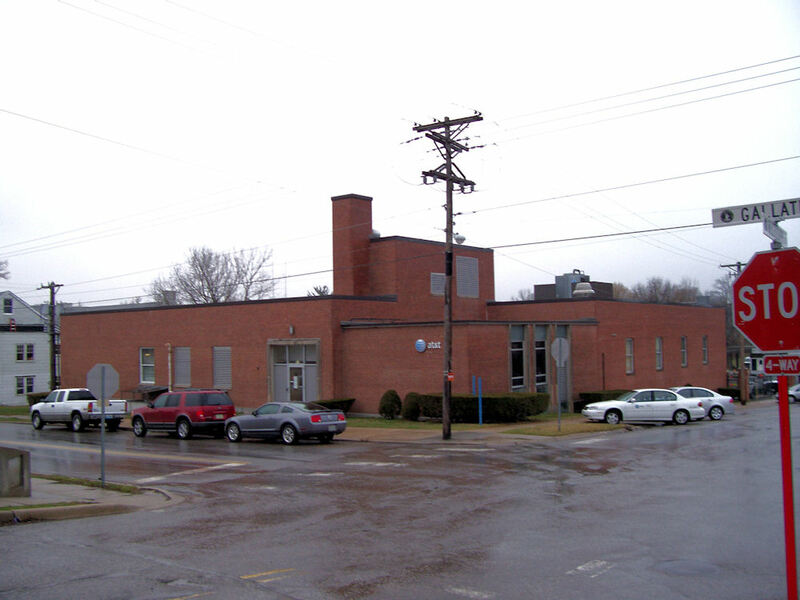 The third floor addition of the 1960s is obvious in the change of brickwork dominant color. 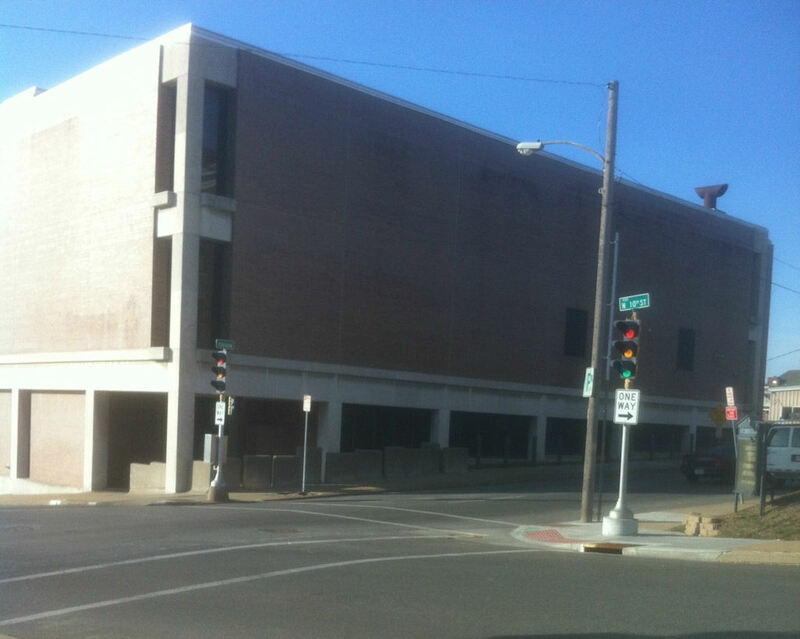 The change to a windowless architecture for bomb shelter use is also obvious in the lack of 3 rd floor windows. Independence is the home town of President Harry Truman. The office is actually located east of North Kansas City, Missouri in the small college town of Liberty. Also serves Farley (816-546) and Farley MCA (816-330) ratecenters. 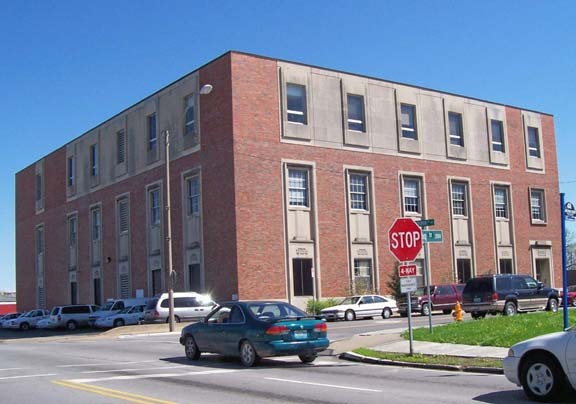 KC metro offices are not known by the old EXchange number as St. Louis offices are, they are known by the neighborhood they serve. Parkville is the westernmost part of North Kansas City adjacent to Riverside. 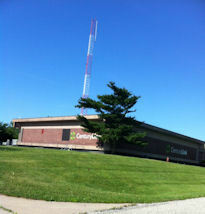 Raytown is a south KC suburb community. The office here was placed in a residential area rather than a business district. There is no switch in this building. 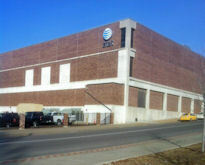 It is used as a regenerator site by AT&T in Western Missouri. Also serves Eldwood, KS ratecenter. Also serves Smithville MCA (816-532). This is a nice little town in the North KC part of the metroplex.